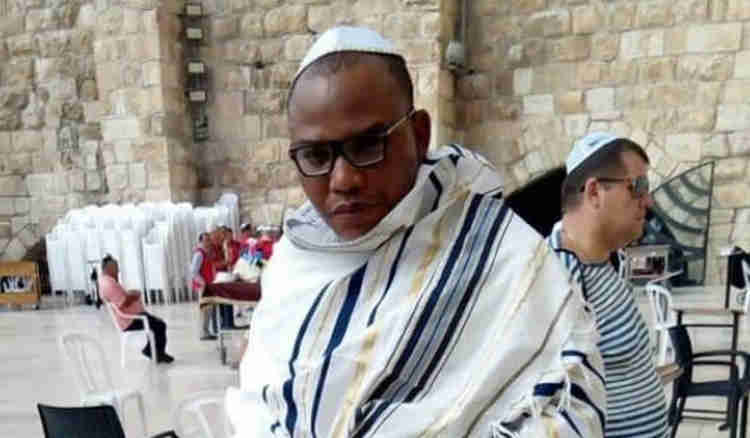 The Federal High Court in Abuja, on Friday, cleared for commencement a suit seeking an order of mandamus to compel the police and the Department of State Security Service to prosecute certain individuals for allegedly aiding the escape of the leader of the Indigenous People of Biafra, Nnamdi Kanu, from Nigeria. Justice John Tsoho, in a ruling on an ex parte application, granted leave to the plaintiff, Mr. Isiah Ayugu, to commence the suit. He ordered the suit to be served on the defendants – the DSS, its Director-General, the police and the Inspector-General of Police. He fixed November 22 for the hearing of the suit. Those the suit is seeking their arrest and prosecution included a former Minister of Aviation, Mr. Femi Fani-Kayode. They also include those who stood sureties for the bail granted Kanu by the Federal High Court in Abuja in April last year – Senator Eyinnaya Abaribe, Tochukwu Uchendu, and Emmanuel Shallom Ben.